QNAP storage appliances are like a cloud in a box, deployed within the walls of your organization. This toaster-sized device provides a central place to house files of any kind, including office documents, project files, photos, security camera footage, and more. Backups are easily performed from the QNAP station itself or by reaching the device from a web browser. 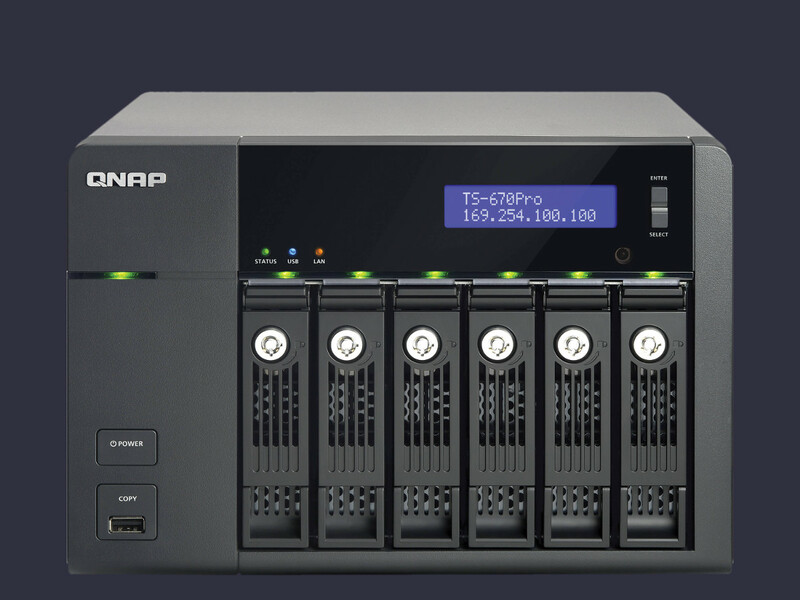 And with a redundant array of disks, a QNAP NAS adds a layer of protection against drive failure to your valuable data.